She has always branded herself 'the funny one' in her relationship. 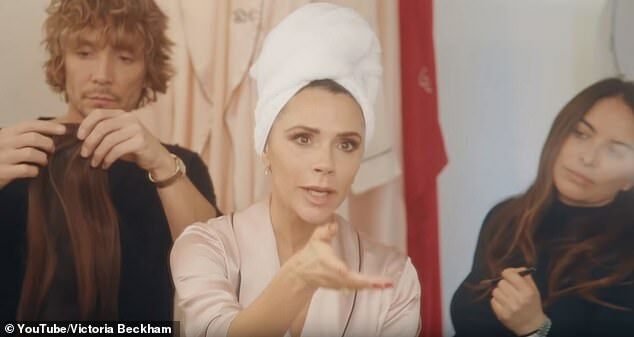 And Victoria Beckham proved why in the latest clip from her YouTube channel, in which she was seen in a brainstorming session with her team while sitting in a silk dressing gown and being preened by her adoring team. 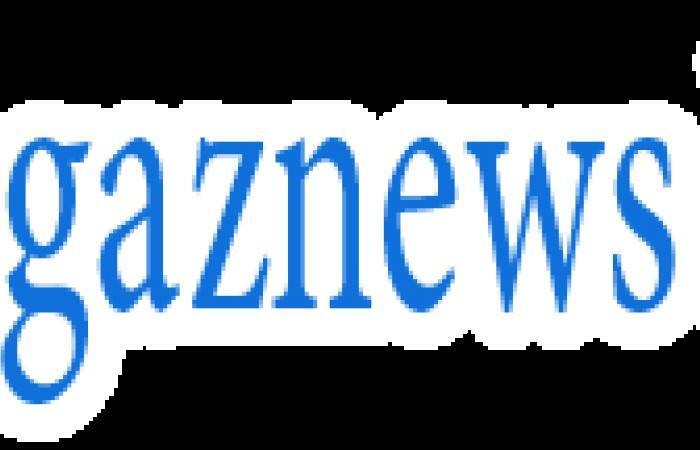 The 44-year-old former Spice Girl looked sensational in the clip as she chatted with a member of her team, who seemed slightly perturbed by her suggestions. Victoria launched her YouTube channel last month and has been tickling fans with her skits since hitting screens. As she was pampered, with hairdresser pal Ken Paves taking the lead, the stunner said: 'Honestly it beat Titanic to the number one spot in America' - before branding a selfie stick 'amazing' while gazing at her image. When she was approached by Isaac she said: 'As you know I'm starting my own YouTube channel. I've been trying to conjour up, figure out what the public really want from me'.